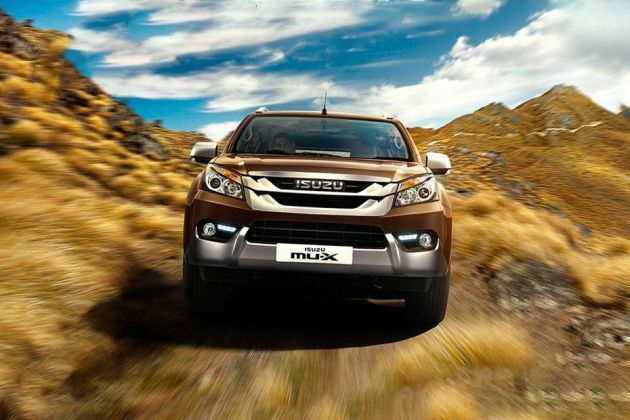 Have a question on ISUZU MUX? Your review will help Cars buyers make a better choice! What is the price of Isuzu ISUZU MUX? On road prices of Isuzu ISUZU MUX in New Delhi starts from ₹ 26.26 Lakh for base variant 2WD, while the top spec variant 4WD costs at ₹ 28.22 Lakh.